It can be difficult to trust your valuable stone with a company you found online. After all, you never get to meet people face-to-face, and all you have to go on is online reviews from anonymous people and a website that you need to trust. We understand any concerns or hesitations you may have to sell your diamond online. That’s why we’re here to show you why you can trust your diamond in our safe hands. Our process is completely insured, reliable, and we have been in business for over 135 years in Boston. To help us be as transparent as possible, we have made a step-by-step guide to show you exactly what the process of selling your piece to Farewell Diamond entails. 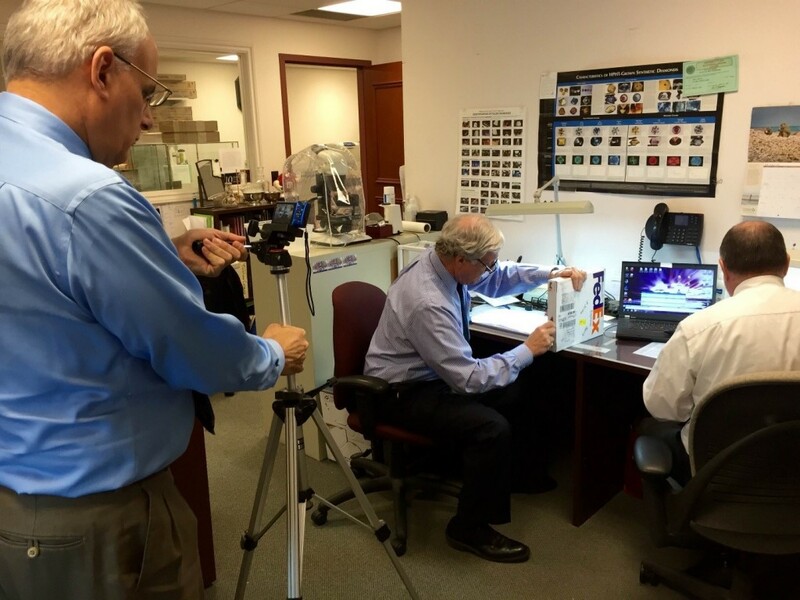 We hope that it will show you not only how simple it is to sell your diamond, but also how safe and professional our process is! To do this, fill out our short form which can be found on almost every page of our website. 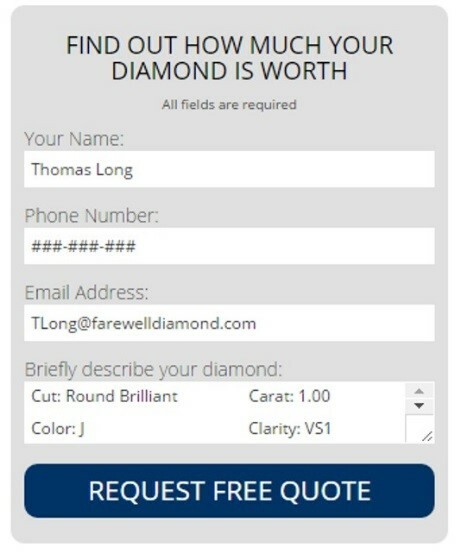 When you’re describing the diamond, we ask that you give as much information as you can so that we can give you the most accurate quote possible before you send in your diamond. 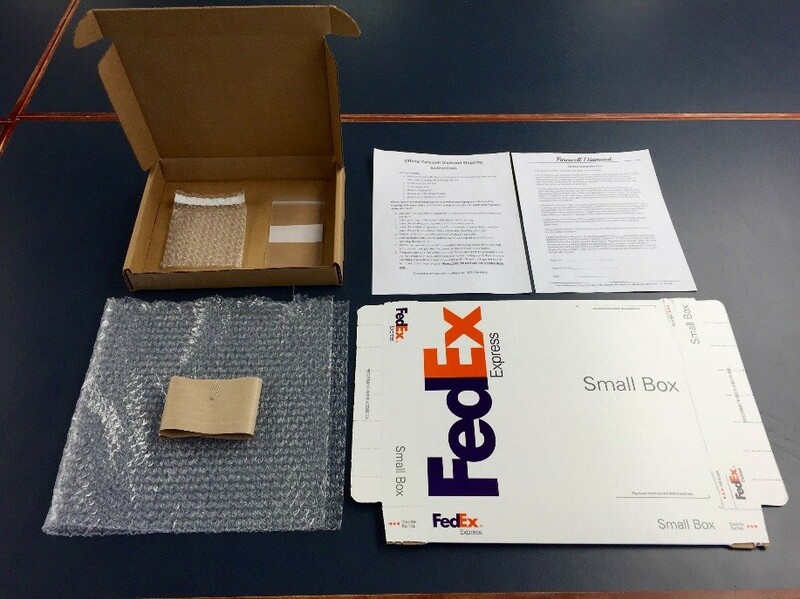 If you are happy with the estimated quote you are given, we will send you a pre-paid box to send in your jewelry and any paperwork associated with your diamond (such as a grading reports or original receipt). The package will then be shipped to us via FedEx and insured for the quote value by G4S. Once we have received your package, at least two of our trained diamond experts will open it and examine the contents. This step is recorded with a video camera to document the items we receive and the condition they are in. Recording this step will help protect you as the owner to ensure that we have received your diamond and no damage was done along the shipping route. 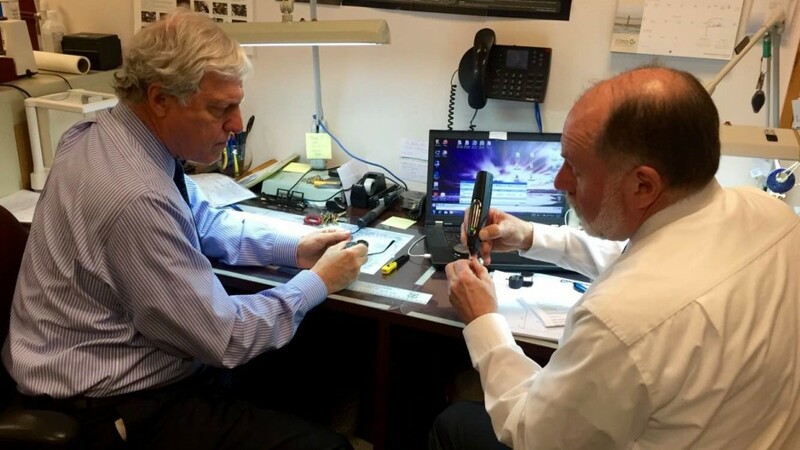 While the camera is still recording, our trained diamond expert will then use industry leading practices to grade your stone and determine its value. Our graders are all GIA trained and use this highly respected grading system when evaluating your diamond. After we have evaluated your diamond, we will determine the value of your stone and send you an offer. This offer will active for up to five days after the email has been sent. If you choose to accept our offer, we will keep your diamond and mail you a check for the agreed upon amount. If you decide not to sell your stone, or if for some reason we don’t hear back from you in the five days, your diamond will be sent back in its original condition.